We can't say that compliance is easy; there are all kinds of weeds to get tangled in when you're working in a regulated industry. It can be even more complicated when you're migrating to the public cloud. 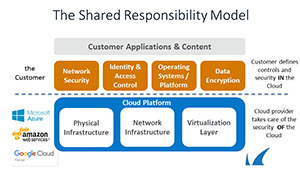 The shared security model and data ownership requirements are just a couple of the issues to consider when planning that kind of move. Fortunately for AWS customers, there's a new tool to help with this. 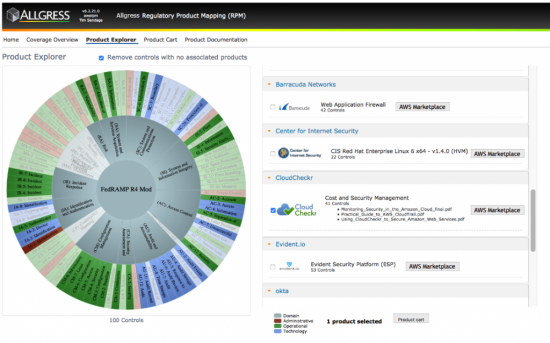 The Allgress Marketplace Regulatory Product Mapping Tool (RPM) helps customers map their requirements to the solutions in AWS. Customers can log into Allgress, select the Regulatory Security Framework (PCI, HIPAA, etc), and then dig into the coverage overview or product mappings. Barracuda provides AWS customers with application security, network security, application delivery, and email management solutions. As part of the Amazon Partner Network with a Security Competency, Barracuda solutions are included in the Allgress RPM. We are grateful to be part of such an innovative and helpful tool. For more information on the Allgress RPM, visit the AWS blog here. To see how you can get a free 90-day license for our solutions on AWS, visit our Cloud Ready initiative website here.